The DSU Dental Hygiene Program is committed to providing services to underserved communities. 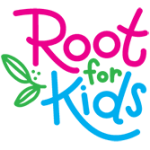 Root for Kids (Formerly The Learning Center for Families) offers free programs to ensure the success of the youngest, most vulnerable members of our community. Sealant Night& Sealant Saturdays protect permanent teeth from cavities using a protective coating called a sealant. 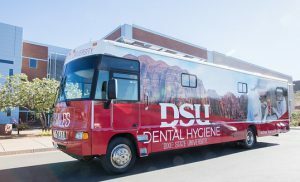 Give Kids a Smile offers free, quality dental services and oral health education to underserved children. Huntsman Senior Games believes the golden years are better when good health and physical fitness become a way of life.